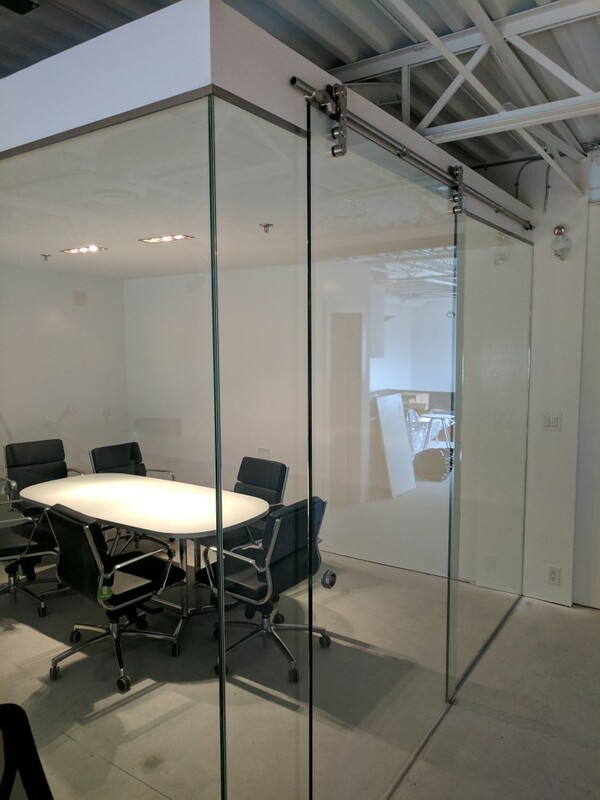 Glass work second to none.... | alpha technologies Inc.
One aspect that we didn’t factor in when we started to source providers for our new location, was how much we would learn about other companies in Winnipeg. The renovations had us talking to electricians, signage companies, plumbers, painters, and glass providers. What stated as a quick meeting with Brendan from Fort Rouge Glass turned into hours where we had the owner educate us all about his business. Three generations of family that have put their hard work into building the premier glass company in our city. We learned about the new location they were building as they grow their company to meet the demands of their clients. This will be a state of the art facility that will streamline their business, improving it, and giving them room to expand. It didn’t take long for us to see that we were in great hands when it came to our own needs. The look we were going for was very specific, and there was a technology aspect that would be integrated and we needed to have people that understood our vision, and could provide the product to produce the results we wanted. Work progressed and each time we would visit the location, we would see things getting closer to our original plans. The details were what would distinguish our location over others using the same type of materials. The look we were going for was modern. Industrial. 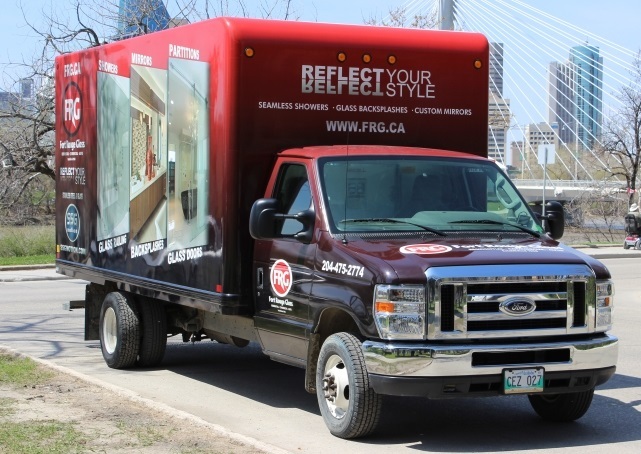 FRG understood the specifics of our needs and worked with some of the other contractors to make sure that those details wouldn’t be missed. For example, we are implementing an access system that allows us to use our smart phones to open our doors. That meant having power to the locks in order to activate them. When it comes to glass doors, that can be difficult to do without taking away from the look. As you can see from the picture, mission accomplished. 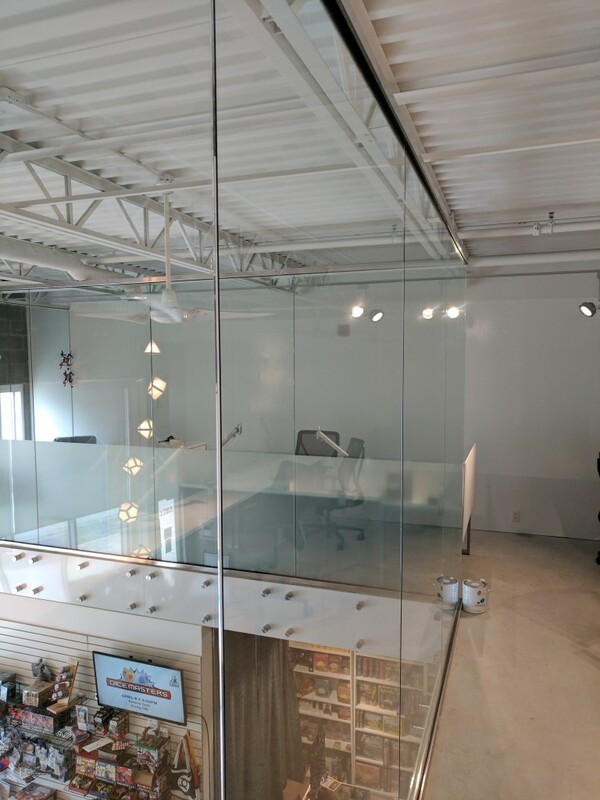 Part of our office plans was a glass boardroom. One complete with a large sliding glass door and provisions made to add some technology to the glass itself in the near future. Again, FRG had to coordinate with a contractor who was building the header that would house the hardware, and bear the weight of the thick tempered glass. They proved up to the task and the results exceeded our expectations. 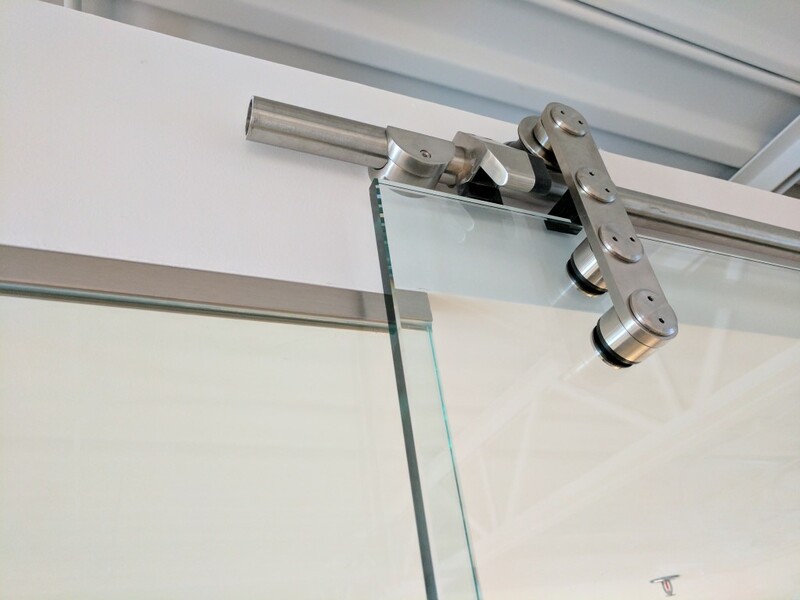 The hardware fit our style perfectly, and the operation was smooth as……glass? Pictures really don’t do justice to the feeling we get when we walk in. Even though our move is a few weeks away, I can feel the excitement building in all of us as we get excited to get into our new digs. Small details that we noticed were fixed immediately and communication with FRG was seamless. One person who was instrumental in the success of this project was Jeff, their installer, and the person that kept in touch with us throughout. Some nights he would stop by on his way home, 7 o’clock, far after his work day had ended. He was easy going, professional, and committed to making sure that our expectations weren’t just met, but exceeded. The people are what make the company, and FRG has both of those in abundance. Whether it was Brendan, Mike, or Jeff, they made doing our experience one that makes recommending them to others very easy. 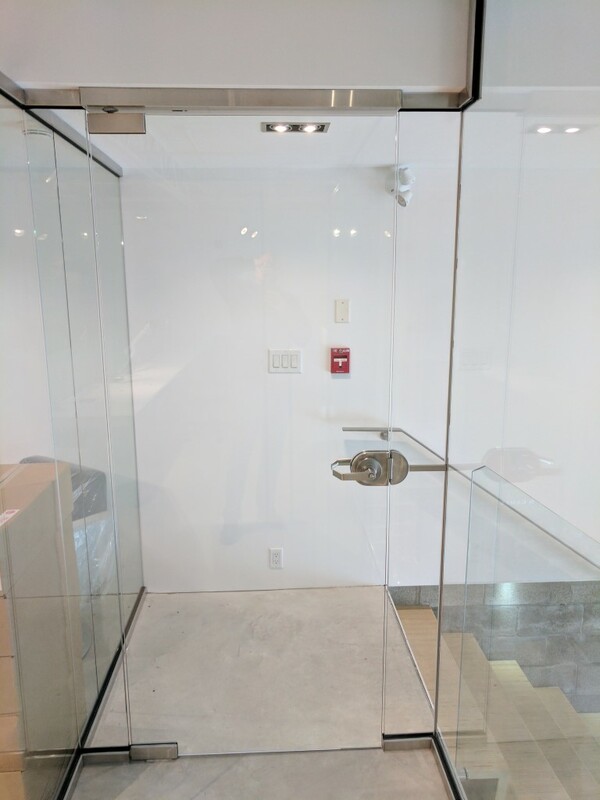 No matter what type of project you have in mind, if it involves glass, make sure to check out frg.ca and tell the guys that alpha couldn’ t be happier.